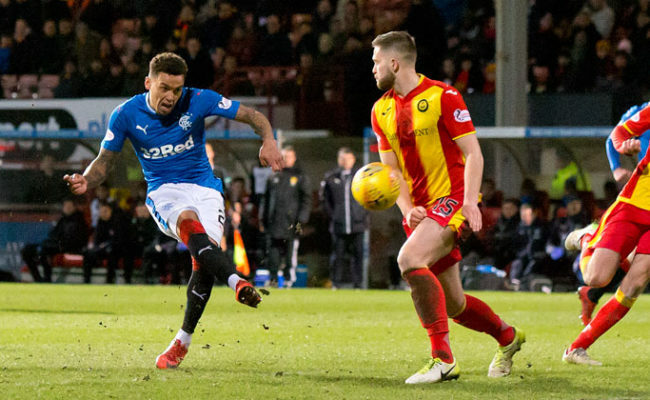 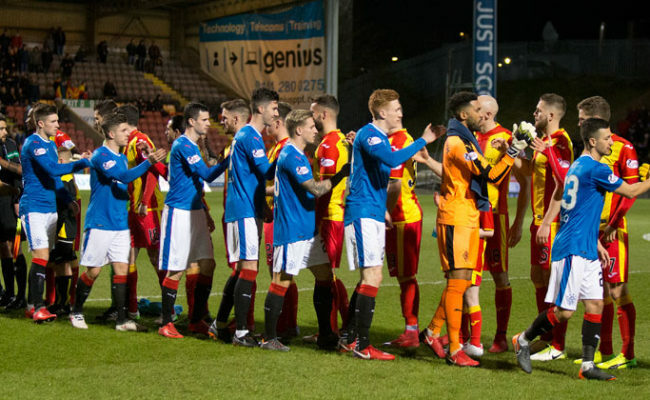 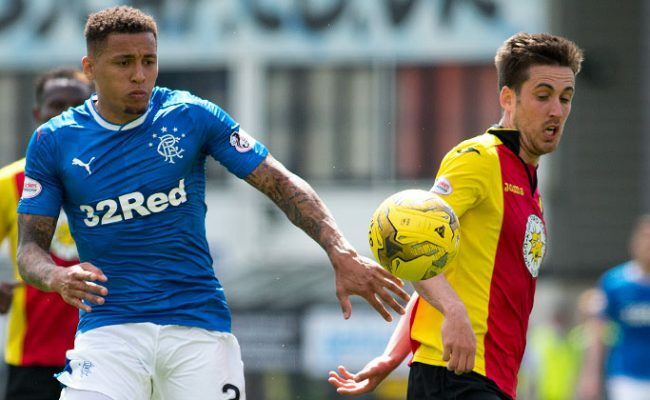 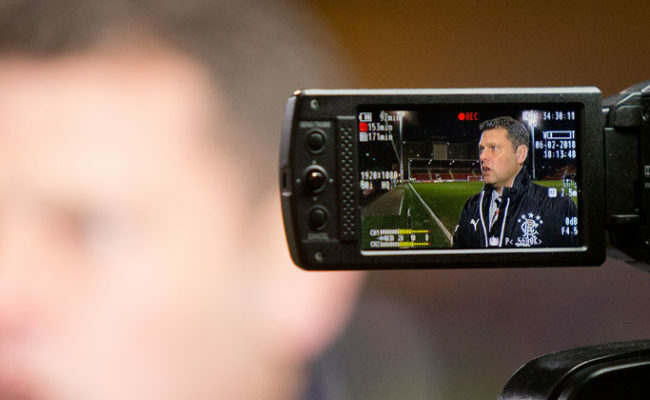 RANGERS picked up all three points at Firhill as strikes from Josh Windass and James Tavernier proved the difference. 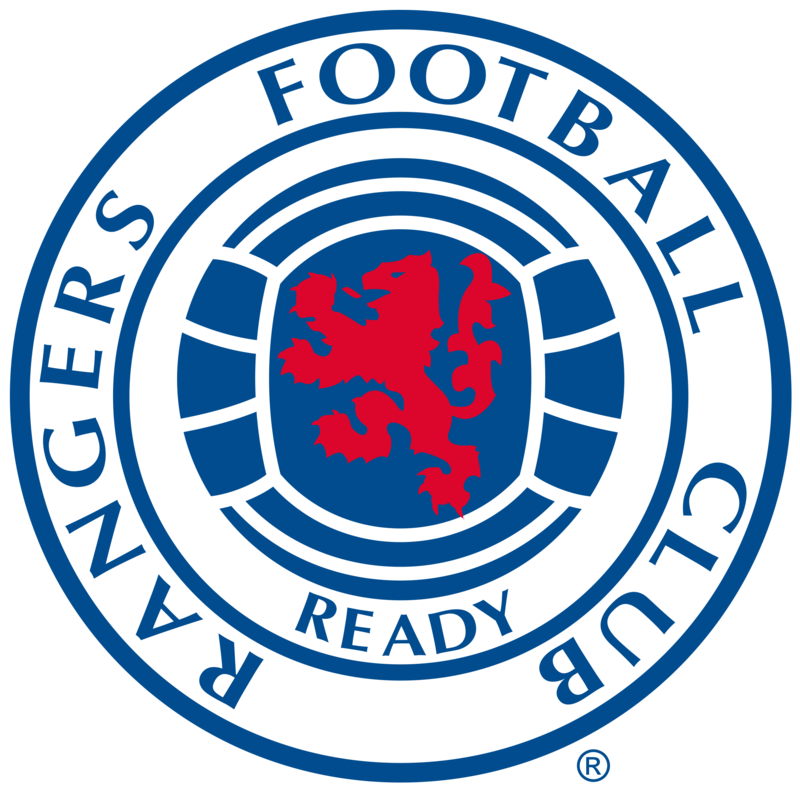 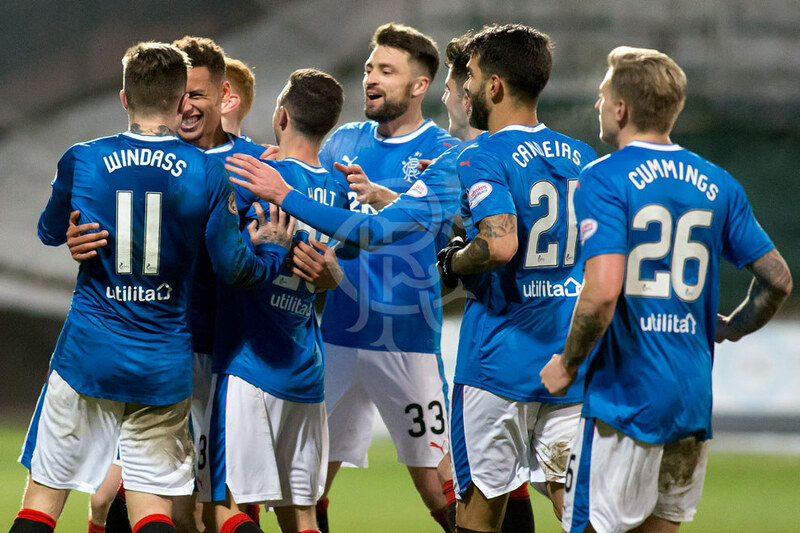 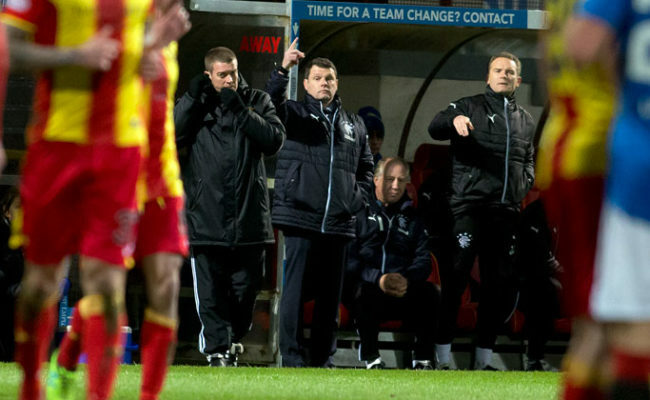 It took the Gers time to ease themselves into the game but after Windass struck his 10th of the season on 39 minutes Graeme Murty’s side took total control of the game. 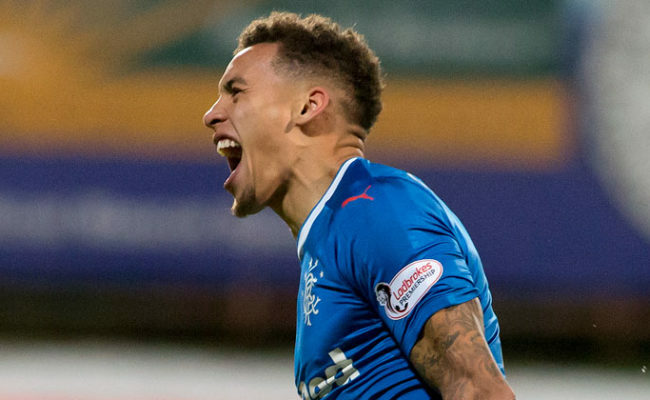 The second-half was all Rangers and Tavernier added a second with a thunderous strike just before the hour mark – that was the full-back’s sixth goal this season after scoring just two last term.